With their new whitepaper, Using timber to manage acoustics in busy commercial environments, architectural timber specialists Cedar Sales explore the importance of acoustic control and how this can be achieved using timber products. To begin, the whitepaper explains the different types of noise that tend to be present in commercial environments. It then explains the maximum acceptable levels of noise in commercial spaces, before exploring how noise can be managed using a number of different strategies. The whitepaper concludes by presenting Austratus, Cedar Sales’ innovative new solution for constructing timber walls and suspending ceilings. For over 30 years, Cedar Sales have led the Australian market in high quality, stylish architectural timber. Guided by a strong sustainability focus and commitment to streamlining installation and maintenance, Cedar Sales have earned a reputation for delivering high performance products that do not compromise on aesthetics. 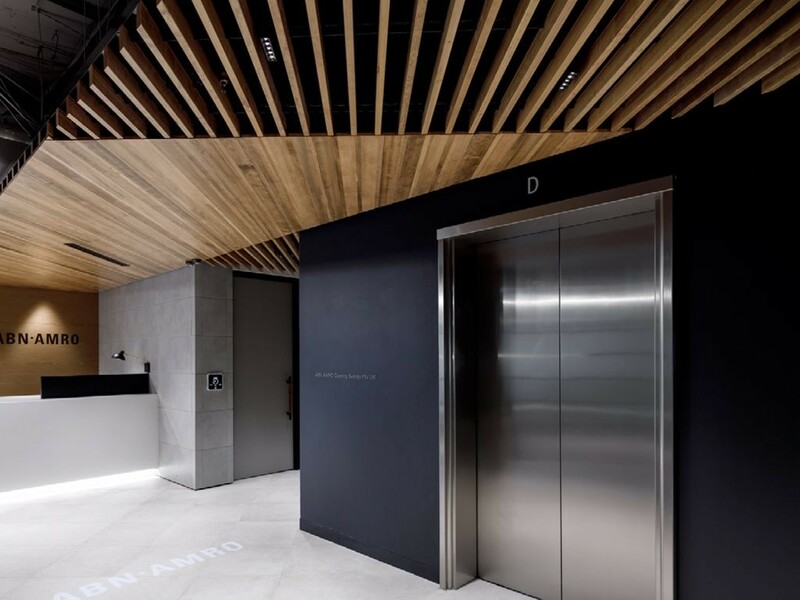 To learn more about the importance of noise management in commercial environments and how architectural timber products can be used to achieve this, download Using timber to manage acoustics in busy commercial environments.